Snoop is the king of weed. From having his very own strain to smoking blunts for breakfast, here are 15 times Snoop proved that he’s a legendary stoner. There are quite a few famous pot-smokers out there, but it’s safe to say Snoop Dogg is number one. He lives by the phrase “Smoke weed every day,” and certainly doesn’t mind sharing his love for weed with the world. Not to mention, he smokes a ton of pot, more than your average toker, that’s for sure. All in all, he’s Snoop is the king of weed. From having his very own strain to smoking blunts for breakfast, here are 15 times Snoop proved that he is a legendary stoner. Snoop loves weed so much that he decided to launch an entire line, Leafs By Snoop. In addition to eight delicious strains, Leafs By Snoop features a variety of tasty edibles, from chocolate bars to fruit chews. 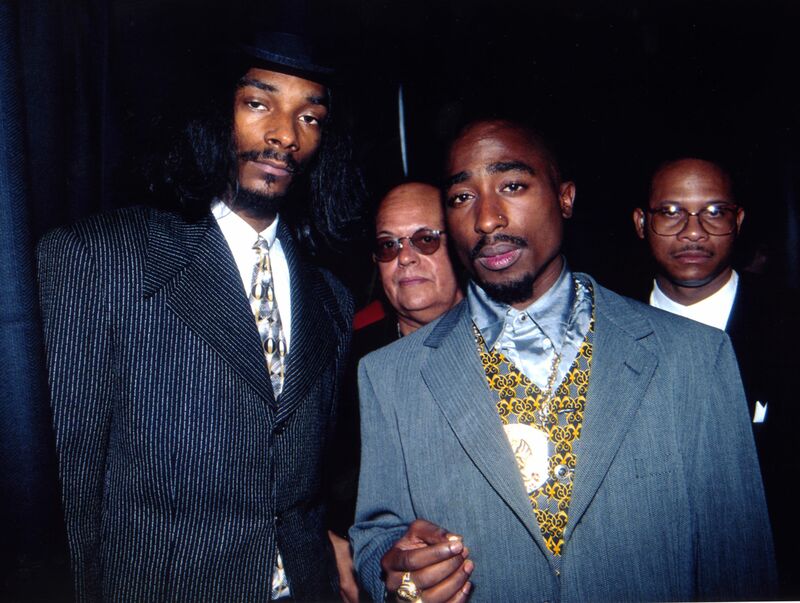 In case you didn’t know, it was Tupac Shakur who introduced Snoop to his first blunt. Before that, Snoop didn’t even know what a blunt was. True story. If you have a strain named after you, then you must be a legend. Snoop’s Dream is a charming hybrid that delivers a happy high with a side of giggles. The rapper loves to wake and bake. Only real legends start off their day with a blunt, or twenty. According to the king himself, he smokes a whopping 81 blunts a day, seven days a week. It’s one thing to be able to smoke weed with Willie Nelson, but it’s another to be able to spend 420 with him. The two once spent International Weed Day in Amsterdam, and then indulged on Kentucky Fried Chicken. 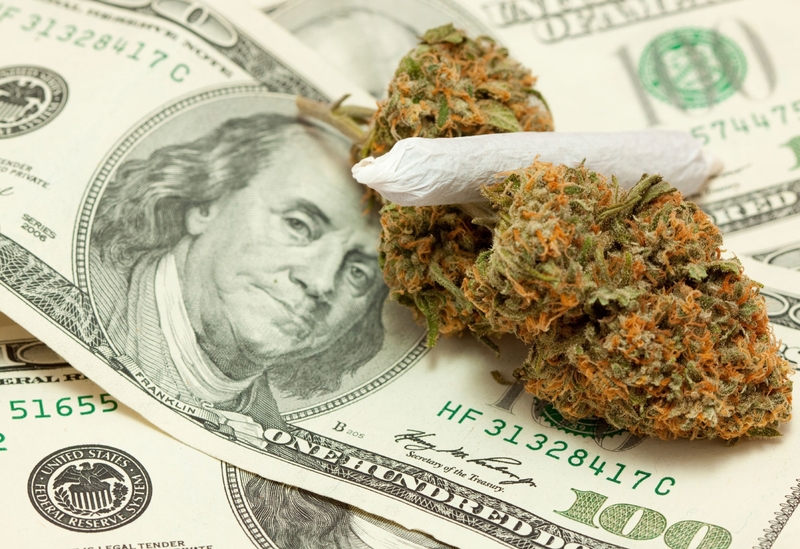 During 2015, Snoop decided that he would raise $25 million to fund web-based cannabis start-ups. In 2016, Snoop produced Mary + Jane, a show on MTV about two gorgeous women who happen to have their own weed delivery service. He is also one of the many guests on the show. During an interview with Andy Cohen, Snoop casually admitted that he got high at The White House. He also hinted that he might have done so with Obama while he was still in office, but that remains to be a mystery. If you ever need something entertaining to watch while you’re baked, then his hilarious commentary on Planet Snoop has your back. 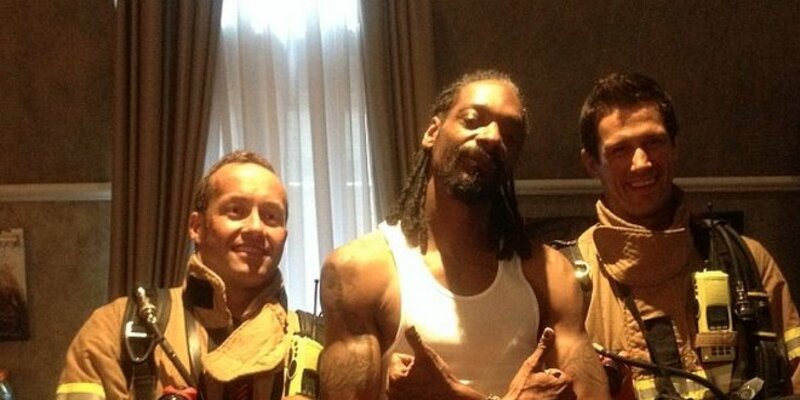 While getting high in his hotel room in Australia, Snoop set off the fire alarms not once, but twice. Then, he decided to pose next to the men that came to the rescue. Epic. The more medicated the more dedicated. Snoop’s Instagram is full of weed and all things related. 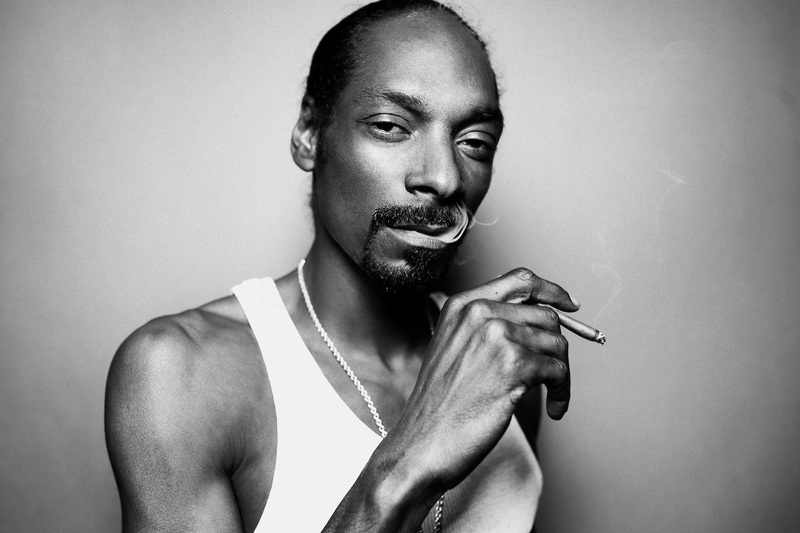 From smoking selfies to profound quotes, you can find it all on Snoop’s Twitter.